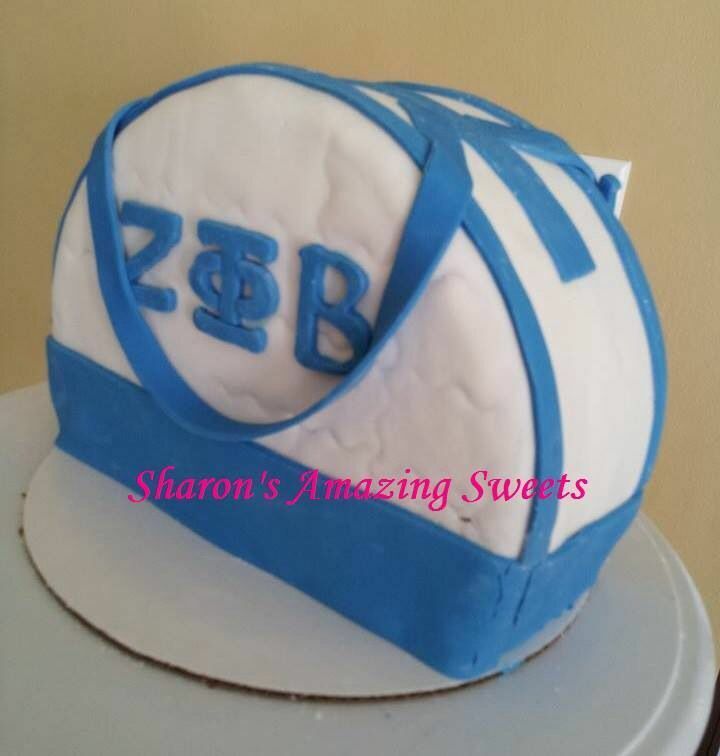 10 Sweet Zeta Phi Beta Cake Decoration Ideas For Probate Season! Probate season is upon us and you are probably deciding how to celebrate your new initiates so we decided to make a list of some of the top Zeta Phi Beta cake designs. Whether you are throwing a party for your new line, celebrating your line sisters engagement or having a get together with your sorors, these cupcakes will make you the talk of the party. WARNING: The following photos are only for the SWEETEST of Zetas! [We found these pictures online and many of them did not have the names of their bakers attached to them. If you see a cake that you made in our gallery and want us to give you credit let us know in the comment section below. Click on the arrows below to move through the gallery!